Erik has been in the construction industry since 1997 and has functioned in a variety of roles for Sletten Construction. 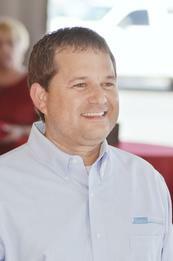 In 2004, Erik was named President of Sletten Construction. As president and CEO, Erik has proven his ability to obtain results by implementing team and organizational goals through communication and action, creating a positive environment for each of Sletten Construction's Employee-Owners. As a business partner to the CEO and divisional manager, Bob assesses organizational performance against both the annual budget and the company’s long-term strategy, and develops tools and systems to provide critical financial and operational information to the company. 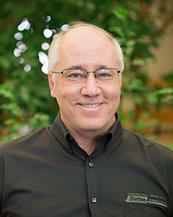 Bob has over 32-years in the construction and financial industries and has been with Sletten Construction since 1987. 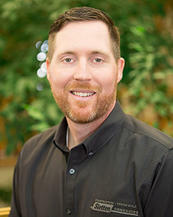 Dallin has been with Sletten Construction since 2012. Dallin oversees all legal affairs of the company and works to find innovative solutions to construction issues and create positive outcomes in difficult situations. Dallin represents Sletten in all aspects of business including, litigation, arbitration, mediation, NLRB hearings, EEOC investigations, OSHA investigations, union negotiations and wage and hour disputes. Tony has over 20-years of construction experience. As Senior Vice President, he oversees operations on several of Sletten’s divisions including Corrections, Inspection Services, Bridge and Northern Building. 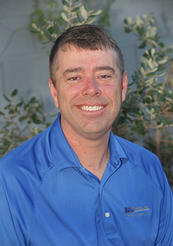 Tony has been with Sletten Construction since 2003. Dane has been with Sletten Construction since 2002, with over 21-years in the construction industry. Dane has provided construction services to more than $750 Million in design-build and CMAR projects in the last 10 years. He currently oversees the Las Vegas, Arizona and Idaho divisions. 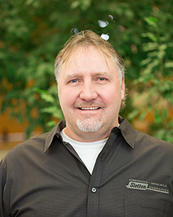 Shawn has been with Sletten Construction since 2003 and has over 24-years of construction experience. His experience includes over 70 projects including schools, museums, commercial building, medical facilities and airport development. 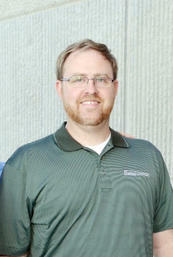 Shawn currently oversees the Wyoming Building Division. Tom started with Sletten Construction in 1986 and has over 33 years in construction and 16 years in Safety Health & Environmental management. 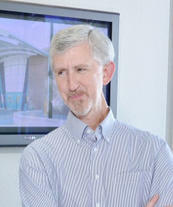 Tom is responsible for the overall direction of the company’s loss prevention and environmental policies. He proactively implements company safety/environmental programs to enforce compliance on all company job sites and prevents accidents and reduces time lost due to accidents by developing, communicating and training on safety programs and policies. 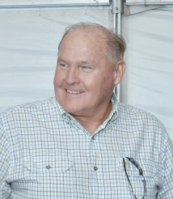 Ron has been with Sletten Construction since 1980, specializing in the energy division and overseeing projects ranging from $1 Million to $100 Million. With over 42-years of construction experience, Ron has functioned in a variety of roles for numerous public and private projects. He has worked in the capacity of field engineer, estimator and project manager. Paul has over 36-years of construction experience and has been with Sletten Construction since 1986 working in the capacity of field engineer, estimator and project manager. Paul directs and manages the activities of Sletten’s bidding, construction management and operations for the Industrial Division. 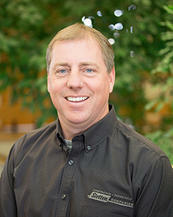 Chad has been with Sletten Construction since 1995, with over 24-years in the construction industry. 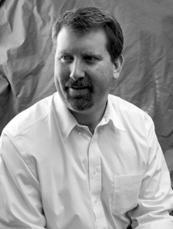 As head of the Bridge Division, Chad oversees all phases of the highway and bridge construction.